Reversing is not always easy in confined spaces. 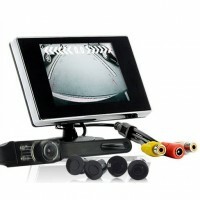 Avoid unnecessary repair costs and scratches with an e-ville reversing camera. 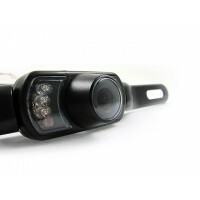 With us you will find back cameras of many different types and price ranges, for both passenger cars and professional traffic. 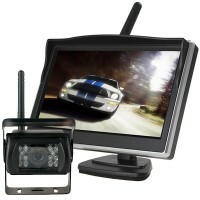 How about an affordable complete set from Diel for under 50 pounds? 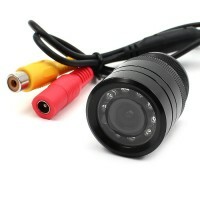 Or a wireless set with IR camera? 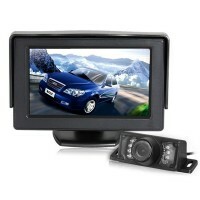 You can also find cameras that you can connect to existing screens, such as IR reverse cameras.